Quisque lectus nunc, bibendum quis ex sed, iaculis auctor augue. Morbi molestie suscipit ipsum vel sollicitudin? 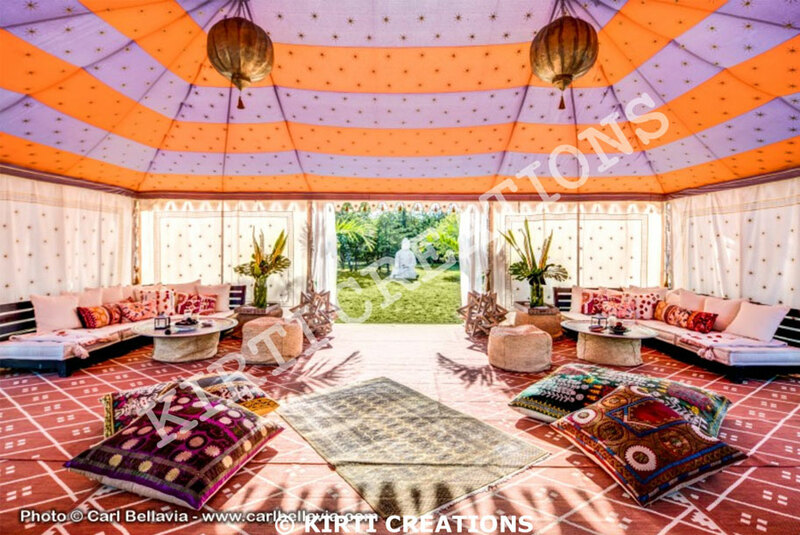 Garden Tent is for those who admire the natural beauty and plans their parties on locations like Garden, open terrace, nearby lake, or any places which can make their party special. 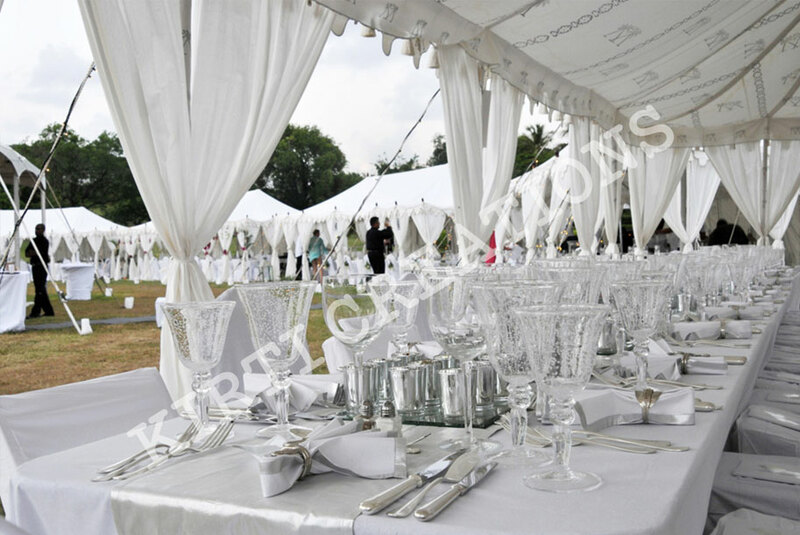 Our artistic Tents act as a shade for your esteemed guest and facilitate them to enjoy the party. 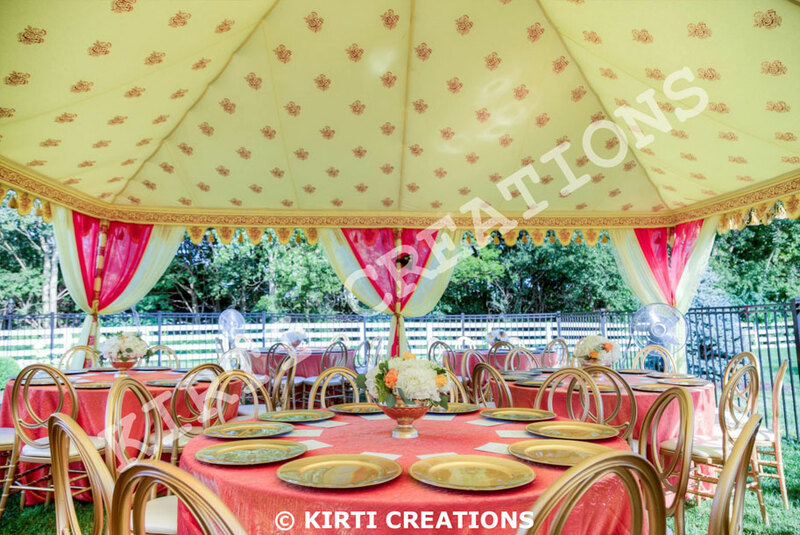 Our crafted Tents like Raj Tents, Indian Tents, Arabian Tents helps you to craft your event and make it the most enjoyable one. In any case, you are planning for events like Wedding, or small gathering our Garden Tent is a perfect option for you. Being made by high-quality canvas, our tents are capable of withstanding Party Spoiling Weather conditions. We have a Ton of Unique design and tent options available for your Event Planning. Besides, if you have any specific design in mind our creators of customizable Handmade Tents can scheme it for your events. Get in touch with us to know what else we have in store for you. When it comes to installing our tents, the process is very easy. Our tents are designed in such a way that they can be erected quickly and without putting in much of an effort. Our craftsmen maintain quality production to attain superiority in Tent Industry. Apart from the durable canvas, it’s the crafting process which gives a Tent the marvelous look. If you are looking for an agency where you can get the best quality material at a competitive price, in that case, we are your one-stop solution. Audience view is one thing which takes our Tents to paramount. We receive Favorable feedback which keeps our team dedicated plus it help the new customer to decide better. n enim justo, rhoncus ut, imperdiet a, venenatis vitae, justo. Nullam dictum felis eu pede mollis pretium. Integer tincidunt. Cras dapibus. Vivamus elementum semper nisi. Aenean vulputate eleifend tellus.